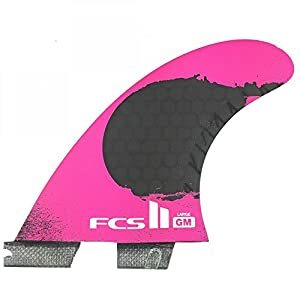 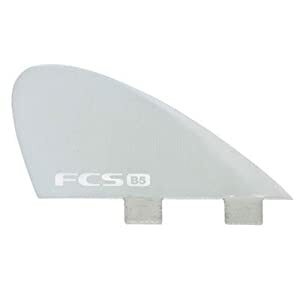 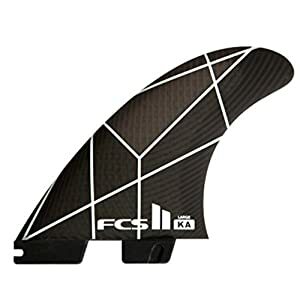 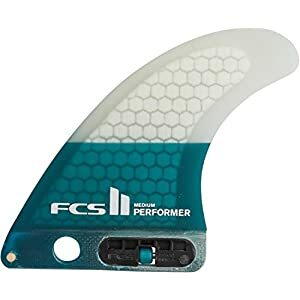 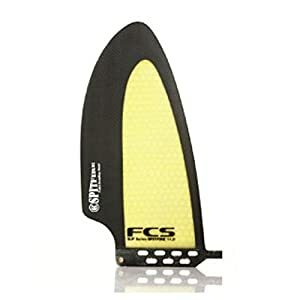 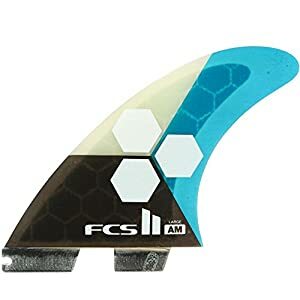 Surf fins for for every type of surfboard. Top name brands like FCS Future and more. 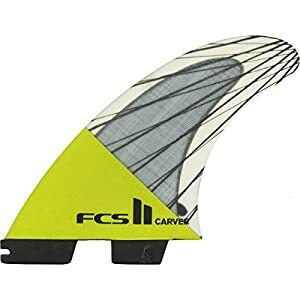 Is your surfboard not sticking it on the bottom turn or is your stick slipping out on your turns. 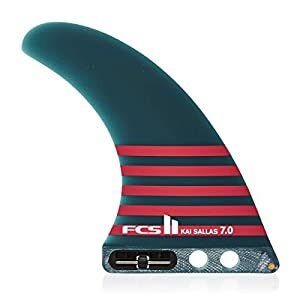 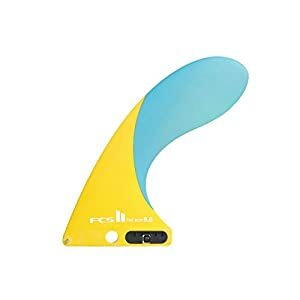 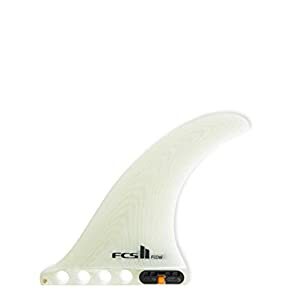 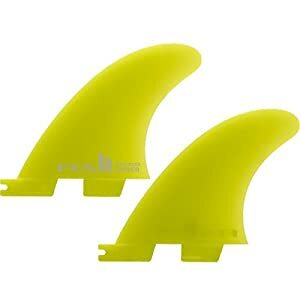 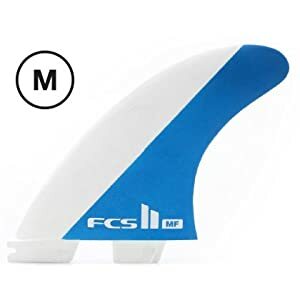 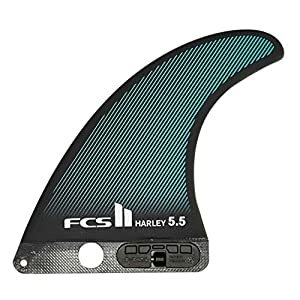 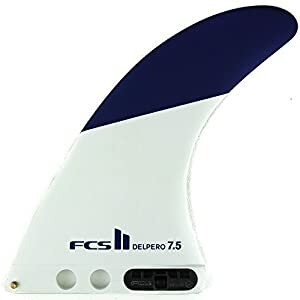 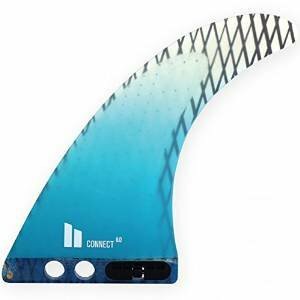 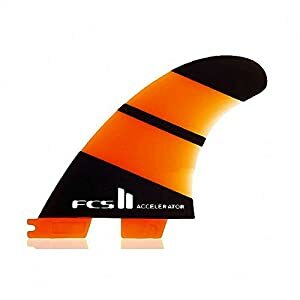 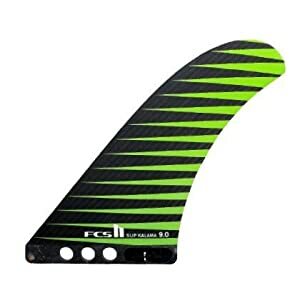 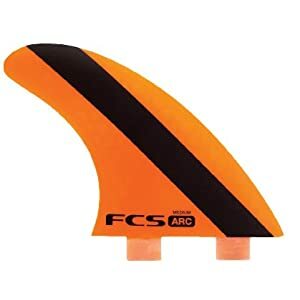 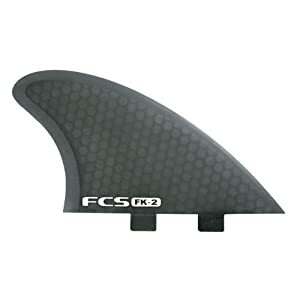 Whichever, we have the right surf fin for you.